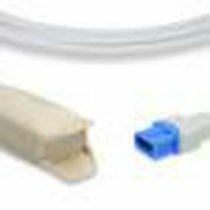 NiBP Small Adult Blood Pressure Cuff Bladder Single Hose Tube 20-28cm Warranty - NBXX3215 Precio: 29.99 Brand new and ready for patient use, one NiBP adult blood pressure cuff. This cuff has a bladder, features a 20cm-28cm limb circumference range, and does not include fittings to attach to monitors. This blood pressure cuff is backed by our 12 month warranty and our unparalleled customer service! Please contact us if you have any compatibility related or other questions! 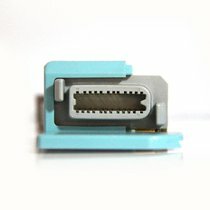 SENSOR TEMPERATURA ADULTO/ PEDIATRICO, MINDRAY GENERICO.